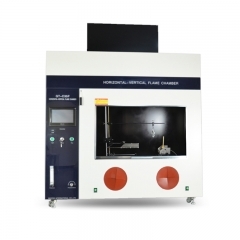 Buy Respirator Breathing Resistance Tester GT-CN09,suppliers,manufacturers,factories-Gester. 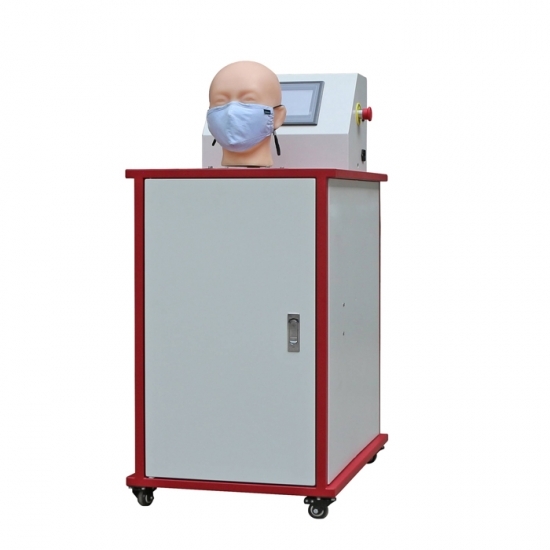 Cover Breathing Resistance Tester can be used to determine the inspiratory and expiratory resistance of masks under specified conditions. High-definition color touch screen. 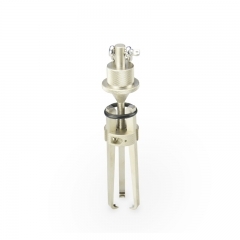 High-precision imported differential pressure sensor. 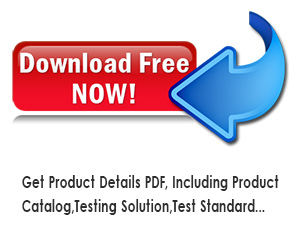 Two high-precision digital flow meters are imported to control the respiratory flow with high accuracy. Standard head mold to simulate the respiratory tract. Both breath detection and inhalation detection modes can be set. 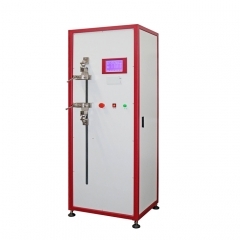 The respirator pipeline automatic switching device solves the problems of extubation and misconnection of pipelines when tested by testers. 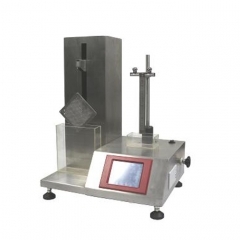 Nonwovens Strength Tester can be used to test nonwovens absorption, adhesive lining, multilayer laminated fabrics, hot melt adhesive lining, and between lining apparel fabrics, linings and fabrics, and coating adhesions various tensile and peel strength. 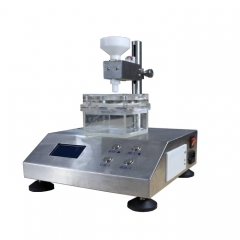 This Nonwovens Absorption Tester GT-CN02 is used to test absorption of nonwoven, such as liquid absorbency time, liquid absorptive capacity, liquid wicking rate, liquid wicking height. 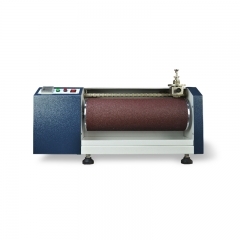 This Nonwovens Run-off Tester GT-CN03 is used to test the overflow quantity of thin nonwoven, such as sanitary towel and diaper coating material. 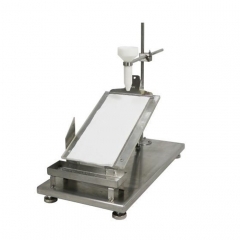 Liquid Strike-through tester can be used to determine the liquid strike-through test of nonwovens such as sanitary napkins, diaper covering materials and so on.